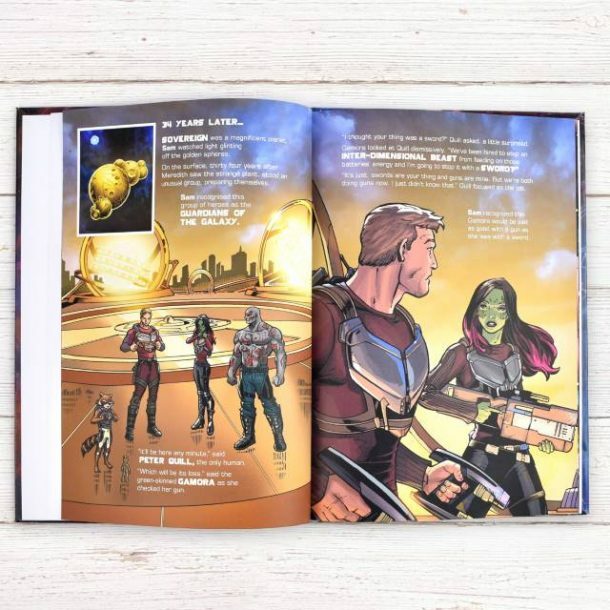 Star-Lord is back for another adventure, and this time your child is included within the story. 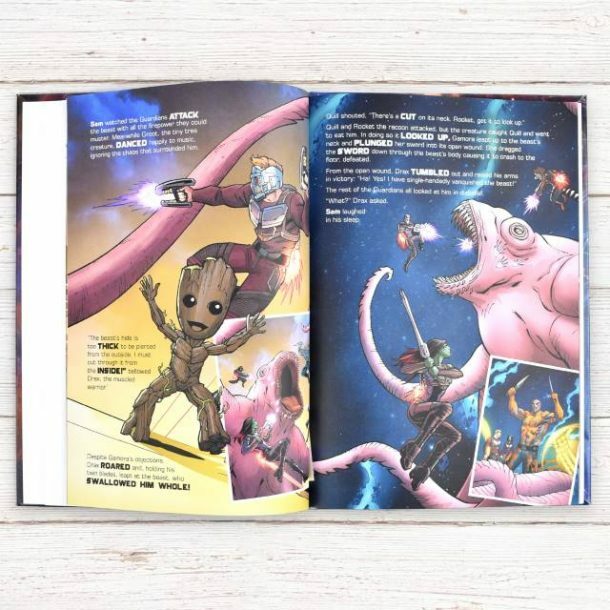 They will battle with space monsters, journeys across the galaxy, and will also save the day! 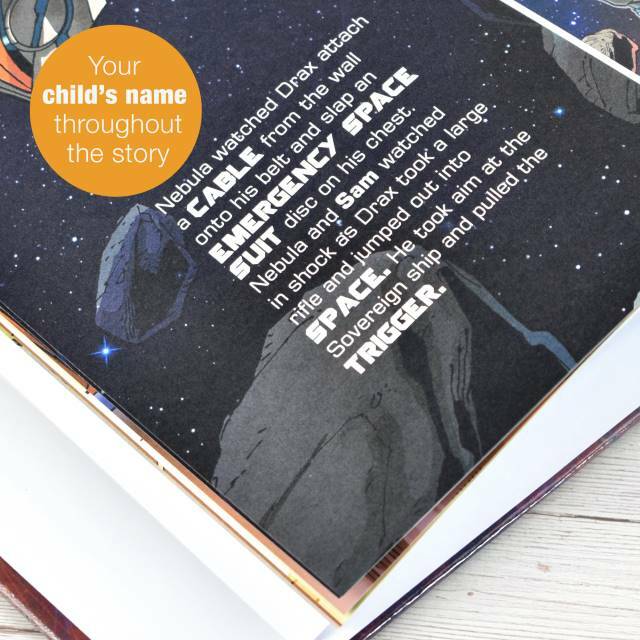 This thrilling storybook will include your child’s name throughout the text, and there’s even the option of including a message on the opening page just for them. With superb illustrations, all children will love this book on their Birthday or at Christmas. 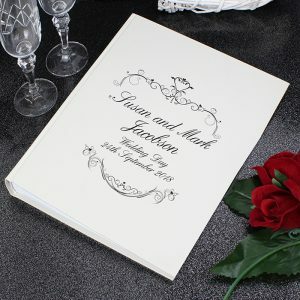 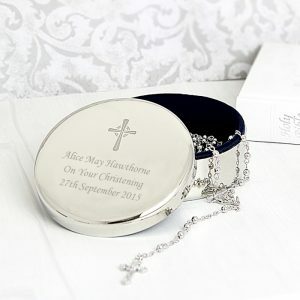 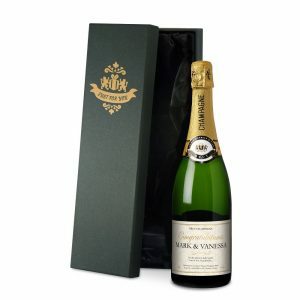 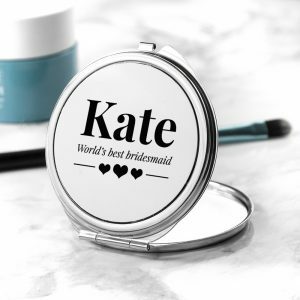 We also offer a gift box option on this book for an additional £5 to save you the wrapping time! 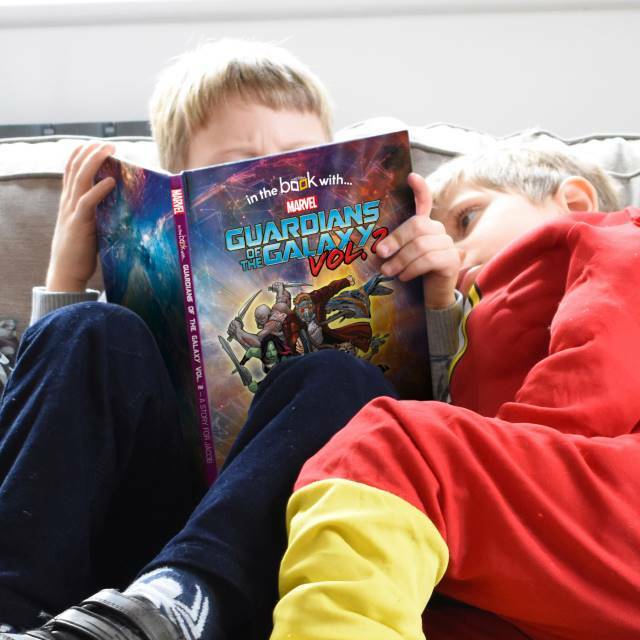 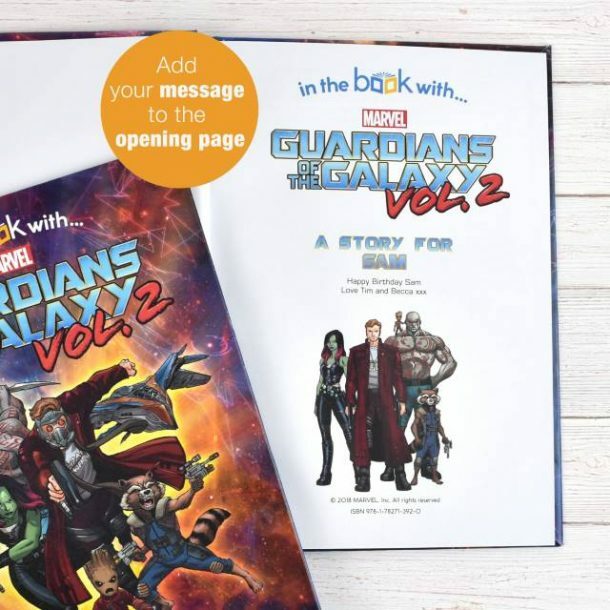 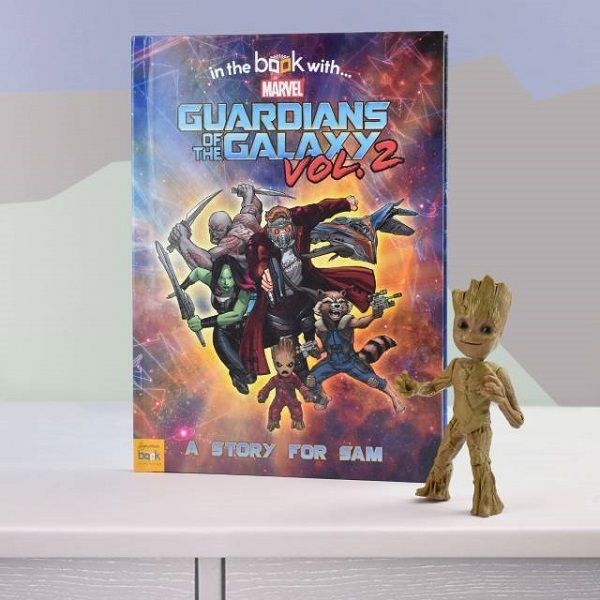 Entertain a child for hours with this Personalised Guardians of the Galaxy 2 Hardback Book, it’s a great gift.